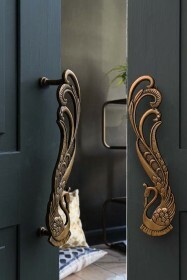 We’ve always admired nice knockers… It’s a great way to make a statement and is the first thing people see when coming to your home and knocking on your door. So why not give your front door some personality? 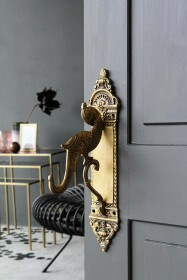 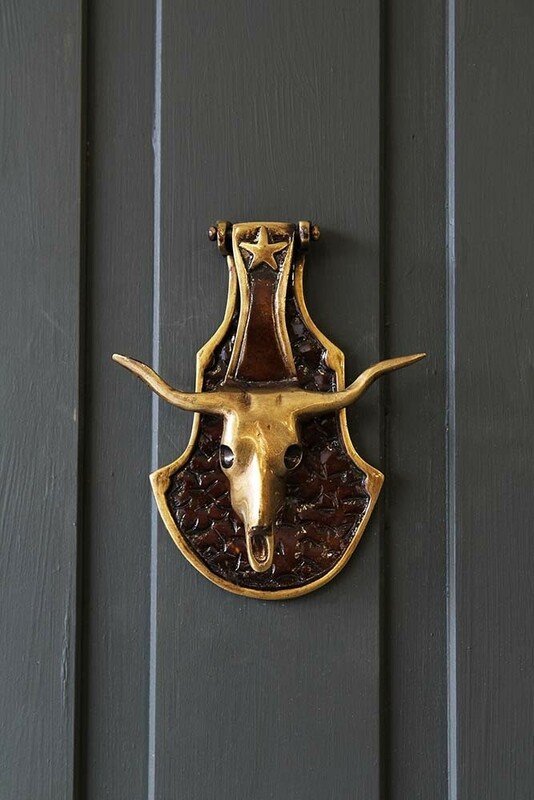 This beautiful Brass Effect Bull Head Door Knocker makes a fierce and extravagant declaration and turns an ordinary door into something striking, while adding extra kerb appeal. 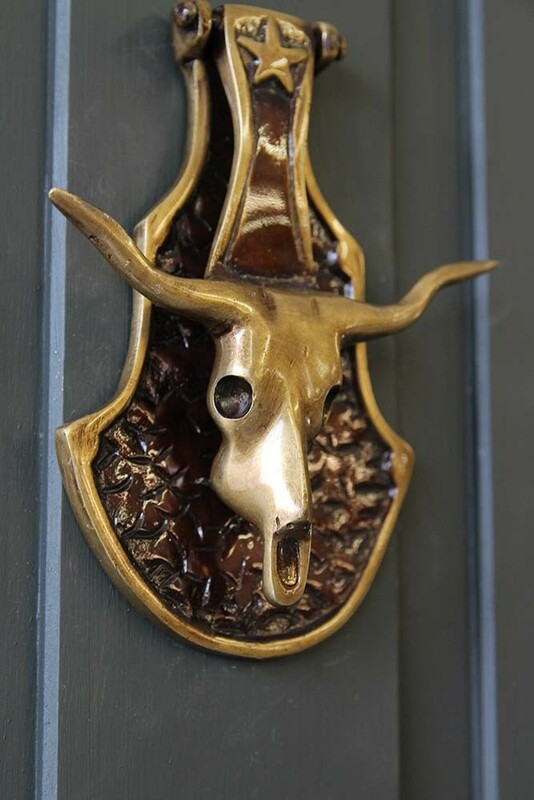 We also love a skull so this animal friendly design is perfect to take a walk on the wild side and add a stylish touch to your door. 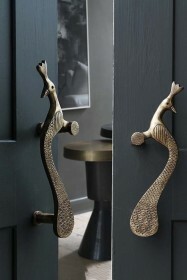 The sacred bull represents a vision of strength and power so what better way to give a first impression of your home.